Many of us are more comfortable handling the small tasks before we focus on the larger, more strategic, sometimes more difficult tasks. However, when I review what the most productive use of my time is – it almost always is time spent handling the larger tasks. Back in 2002 I set out to create a system to keep track of all the property accounting details so I didn’t have to. 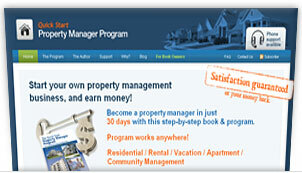 Now I share our process as a stand alone service for condo communities and HOAs. If you don’t want to deal with collecting common charges, adding late fees, paying bills and generating the monthly financial reports let us handle those details for you.